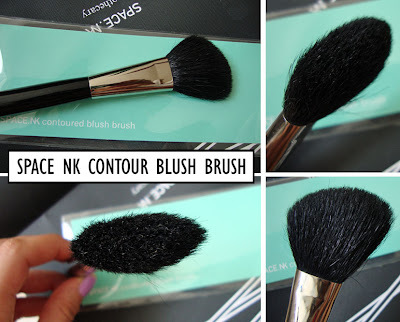 B U B B L E G A R M: Body Shop baked makeup and more! I love the look of the baked shadows, gorgeous. 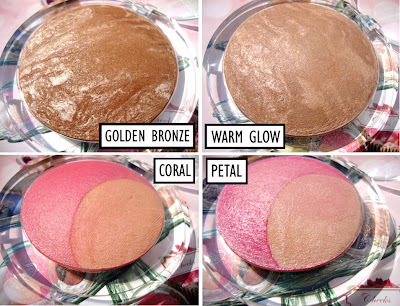 I got the bronzers are they are really pretty! But yes, I agree...they are a bit glittery and not to everyone's' taste. I look forwards to swatch the e/s..they look lovely!!! Haha..I'm laughing at what I wrote. I'm not sure what I meant in my broken English! Ohh dear...the heat wave is affecting my brain or my typing. 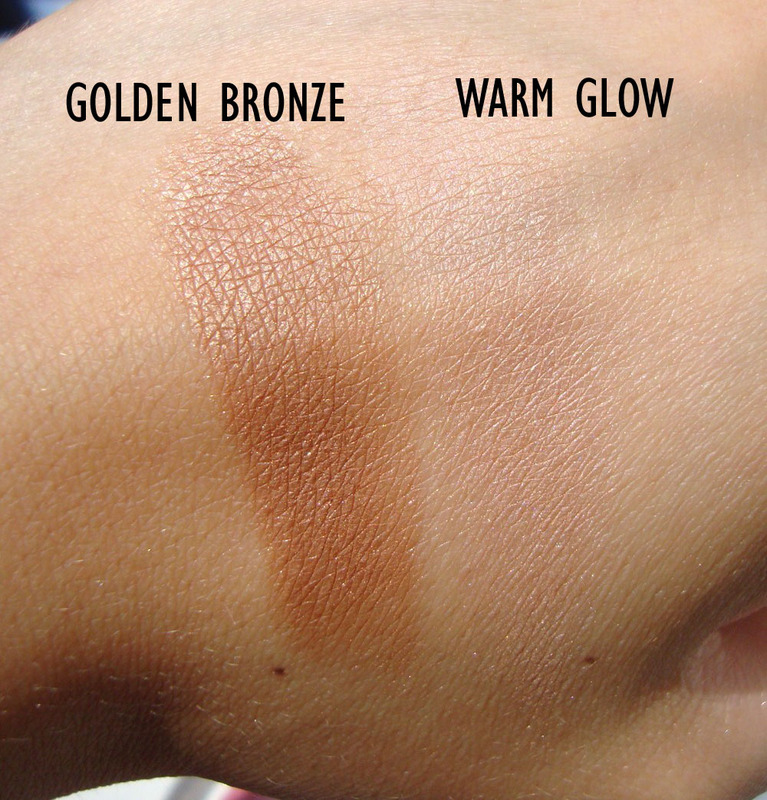 Anyway, I would love to swatch a couple of those e/s! Let's wait till July then. 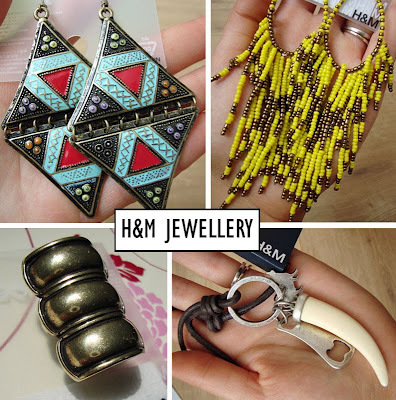 I love the H&M earringa, theyre so pretti ! 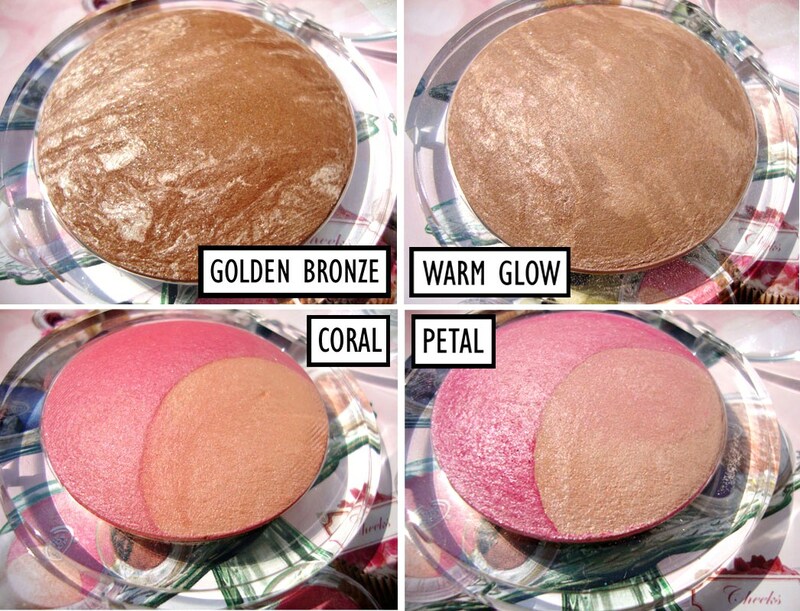 Will definatley be trying the bronzers! 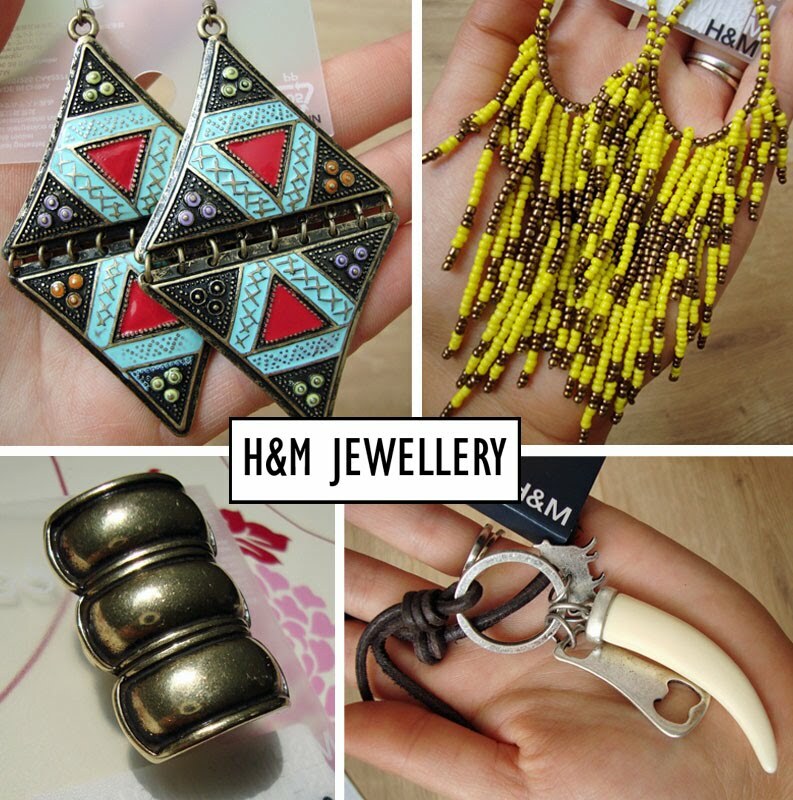 I love H&M, will definitely need to keep a lookout for those earrings! i think the eye shadows look more interesting but i'd worry about their being baked as like bourjois baked e/s and blushes turning hard after using for a little while. thanks for the preview and i'd look out for these here! wow, those blushes and eyeshadow look amazing! i never knew TBS had those. Thanks for sharing, i must go check it out now! could you please check out my blog? Hey, just stumbled across your blog. I love it! I'm following you.